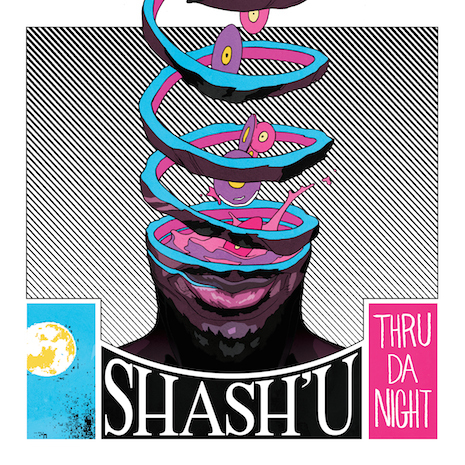 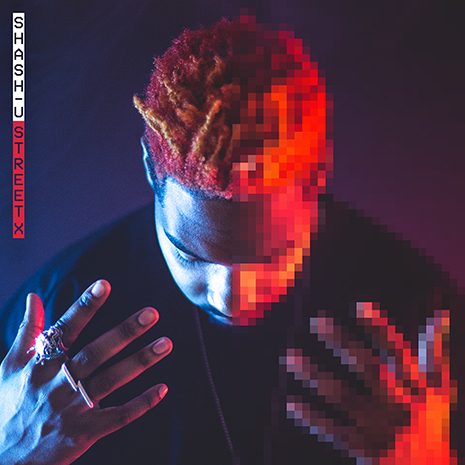 Afrofuturist B-Boy, remix alchemist, legit funk phenomenon… Montreal’s Shash’U is truly one of a kind. 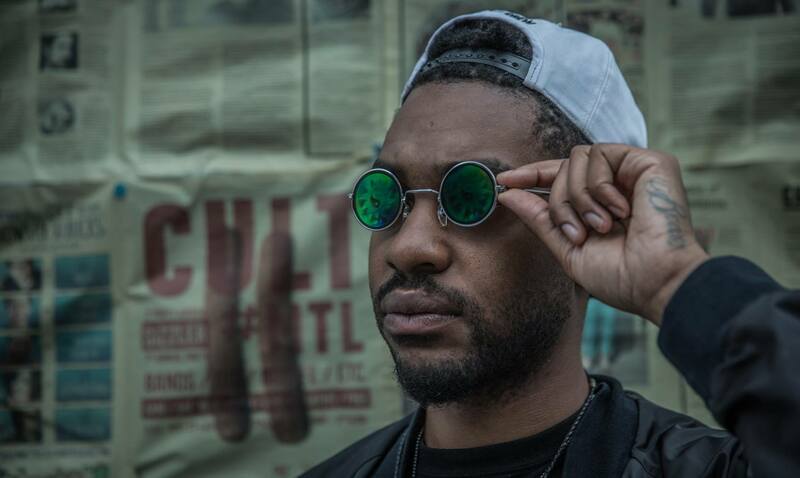 He’s been burning down stages from Boiler Room to underground street dance competition “Juste Debout” with a mix of wild style remixes and audacious originals that sound at once alien and familiar, turning even the poppiest of radio hits into breakbeat battle weapons. 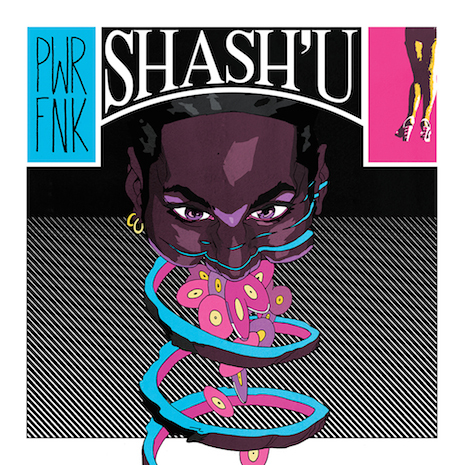 This approach has won Shash’U a rabid following and set the stage for his appropriately titled FG debut, PWRFNK. 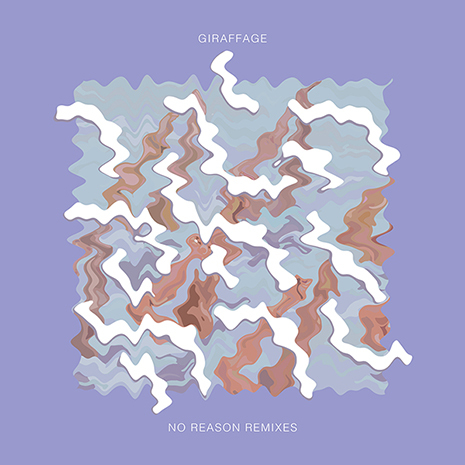 No news has been added yet!